Marion E. Ellington, Jr., PC has been serving North Georgia in the areas of Bankruptcy, Divorce, Family Law, Personal Injury, Wills and Estates since 1987. You should only hire an experienced professional for your legal needs. We strive for personal one on one service with the client. You meet directly with an attorney, not a legal assistant. Many of our fees are on a flat fee basis, thereby keeping the costs down for most cases. Payment plans are available. Evening and weekend appointments are available upon request. Member of AARP, Legal Access Plan and CLC & EAP discount plans. Member State Bar of North Georgia, Gwinnett County and Forsyth County Bar Associations. 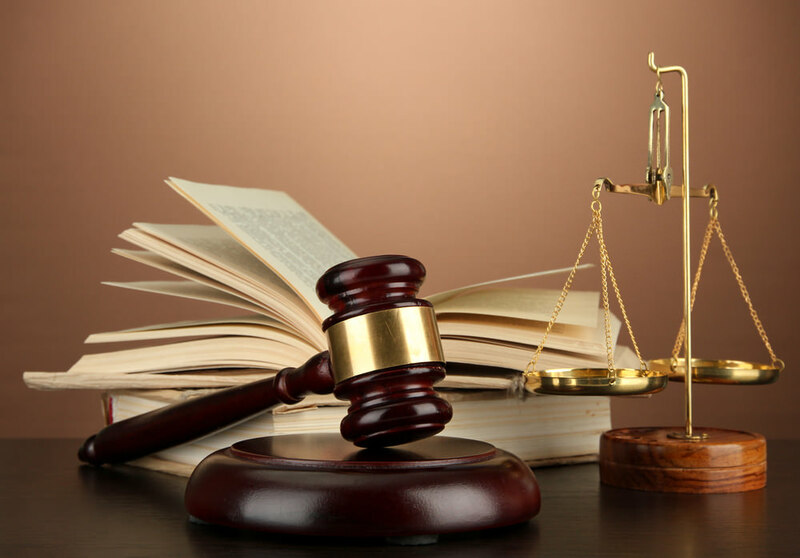 You owe it to your financial future to investigate and to avail yourself of the best legal representation! Don't delay, call now and let’s start working together for a better tomorrow for you and your family.